The Art of Figure Drawing is a great book which packs plenty of learning into its 143 pages. Sketches done in conte, graphite, charcoal, ink, and watercolor fill its content. The book takes the usual formal approach to teaching figure drawing, from practicing shading spheres and cones at the start to blocking in and juding angles and proportions. There are many good lessons on shading (as well as examples of what not to do), and there are step by step instructions for practice drawings. 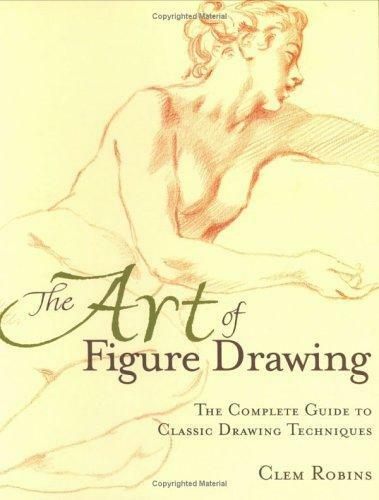 Overall one of my favorite books for learning to draw the figure.